We’ve made things easy for you with our most popular presentation box bundles and combos! 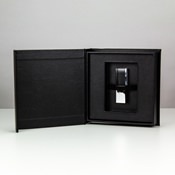 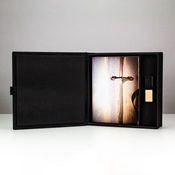 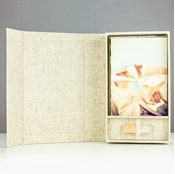 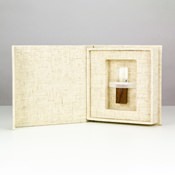 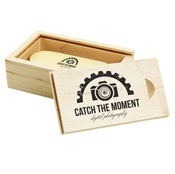 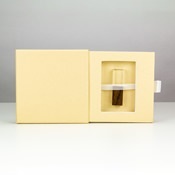 Choose from a variety of USB gift boxes for photographers, which include beautiful wooden boxes and USB drives. 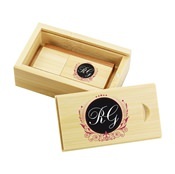 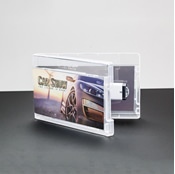 Enjoy choosing your own custom flash drive to pair with your chosen case. 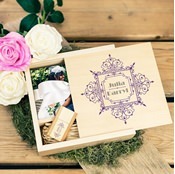 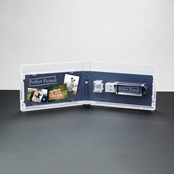 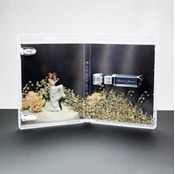 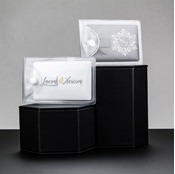 They make excellent wedding gifts for the savvy photographer keen on delivering memories in an unforgettable way.